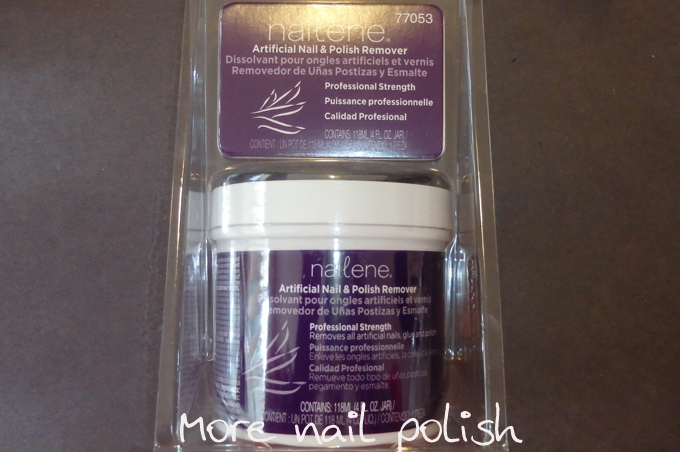 Over the next five days I have some reviews of products sent to me by Nailene Australia. Plus, for all my Australian readers, I have a giveaway where you can win the entire pack of products I'll be showing and reviewing on my blog. 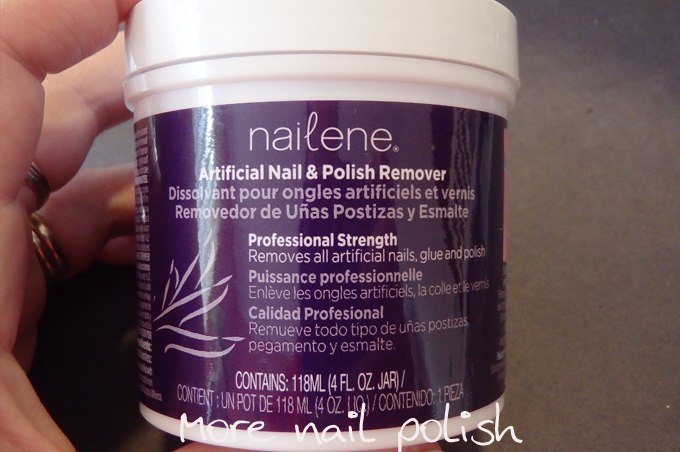 The first product I'm showing you is the Nailene Artificial nail & polish remover. I've heard girls in the US talking about tubs like these and calling them Scrubby Tubs. I've always wanted to try one and I actually didn't even realise that we could get them here in Australia. 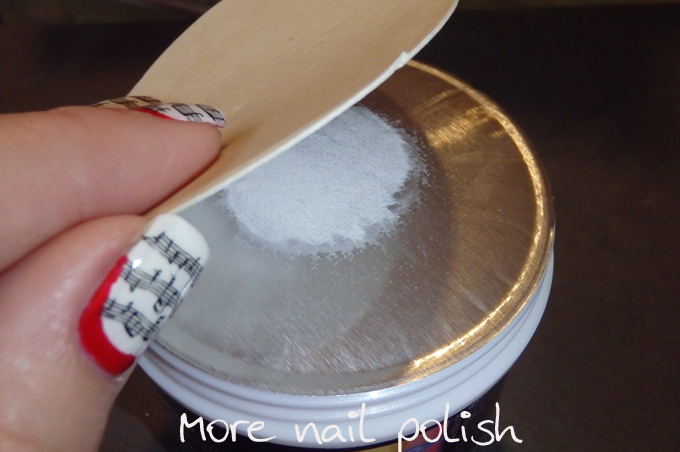 It's basically a tub that contains nail polish remover and has an insert with fine soft bristles that you can scrub the polish off your nails. The tub comes with a silver sealed lid, so you can rest assured that you wont have polish remover leaking from your tub during delivery. The inside of the tub has a pink plastic insert and the center has the soft plastic spines. There is something quite sea urchin-ish about the inside of the tub. So here we go, insert finger into the tub. Why does this seem a bit rude? Or is that just me? The scrubby splines are just the right strength, they don't scratch or hurt your finger but they have just enough pressure to clean the polish off. After just five seconds and two little sideway scrubs, I pulled my finger out to have a look. I was impressed. Another 5 seconds and some sideways scrubs and it looks perfect. Especially considering that for this mani, I had red polish under my nail too. I did find the remover a little drying, and as you can see I have that white residue look on my skin, like when you use pure acetone. Once I had removed all nails, I washed my hands and applied some moisturizer and it was all good. I haven't yet used the srubby tub to remove glitter polish, because I pretty much always use a PVA peel off base coat when wearing glitter. 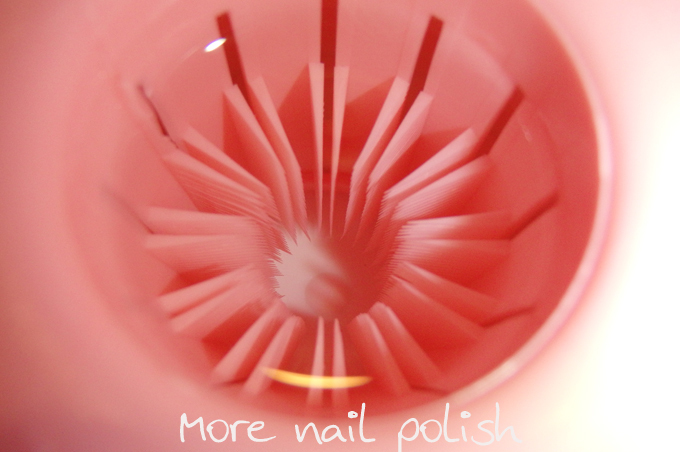 After doing all 10 nails, the clear polish remover had turned quite pink and was no longer transparent, but it would obviously continue to work for a long time. Even when the remover is all gone, could easily fill it back up again. The only time you would need to replace it is once the scrubby spines wear out, but I have no idea how long that would take. The Nailene remover pot is available online from Nailene Australia. Nailene products can also be purchased in store at Priceline, Kmart, BigW, Coles and Target, although stockest don't always stock the full range of products. Australian residents, now is you chance to win. One of these scrubby tubs is part of the amazing prize pack being offered by Nailene Australia. The prize pack has a retail value of more than $180 so it's well worth entering! Enter below for your chance to win. Sorry International readers, Nailene is only able to offer domestic shipping on these items, but I'll line something up for you guys soon. For more information on Nailene, follow Nailene Australia on Facebook or Instagram. Wow, that really does look.. yes, you're not the only one. Perhaps the choice of shades of pink wasn't necessarily the greatest? However! I would love to try it. I find myself rigging up tiny pots of acetone for glitter soaks (the foil method isn't me-compatible) and it's really a pain. Sweet! This suits lazy me. 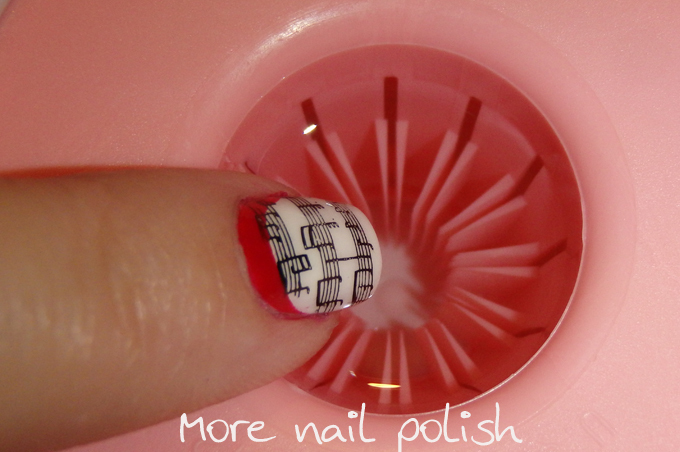 It takes far too long to remove nail polish. That's time I could be spending painting my nails! Forgot to mention - my favourite product is actually a cuticle pusher sticky thing, which I use to tidy up any polish which got on my skin. This does look like a great product, the acetone is refillable is it?